Our new project (Brewstream) a collaboration with London Craft Beer Festival is now up and running and ready to tour. 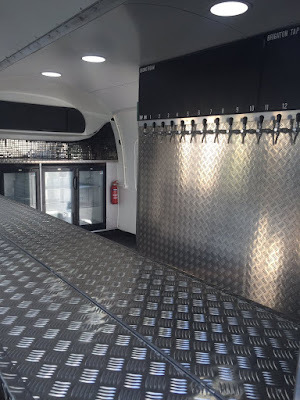 The Brewstream is and Airstream caravan fitted with a 20 tap craft beer wall and fridges. 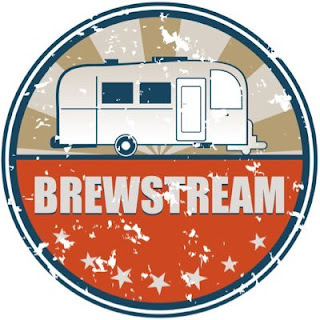 See the Brewstream at a festival near you soon!! We have been getting quite a lot of calls from customers recently that have changed over to keykegs and having problems. The main issue seems to be that fitting on the gas side of the existing keg coupler is not compatible with Keykeg couplers. This is because of the built in gas non return valve. 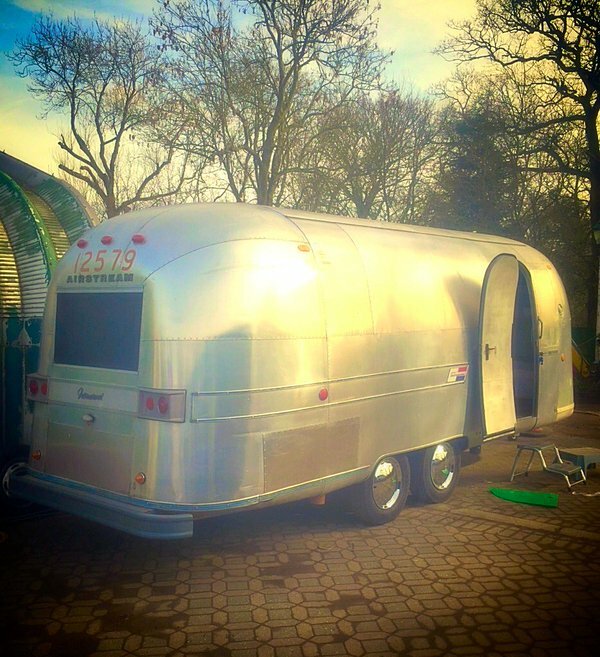 In the photo the fittings 1 and 3 will work but the middle one (2) won't. Please make sure that the middle one isn't use on the top (product side) either. 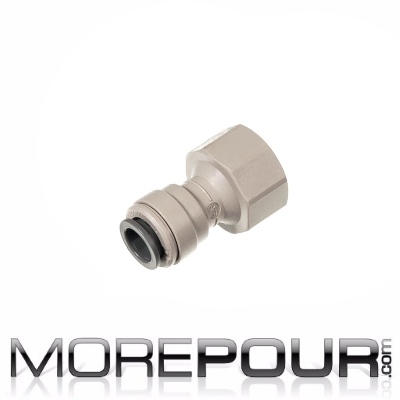 On a Keykeg connector there isn't enough room for the non return valve to open properly and this stops the gas/air from entering the Keykeg and compressing the bag.